Kings XI Punjab to take on Sunrisers Hyderabad in the 22nd match of Vivo Indian Premier League 2019 on 8 April in Mohali, Chandigarh. It’s a night match and will kick off at 8:00 PM IST and 2:30 PM GMT. Both teams coming into this match by losing their respective matches on Saturday. Kings XI Punjab and Sunrisers Hyderabad have faced off each other on 12 occasions since 2013. Orange Army leads the head to head contest between two twenty20 teams and SRH has won 9 games till date meanwhile just lost three matches against KXIP. Last time these two team met in 2018 Indian Premier League season in which SRH beat KXIP by 13 runs in Hyderabad meanwhile in the first battle of that season, KXIP defeated SRH by 15 runs. 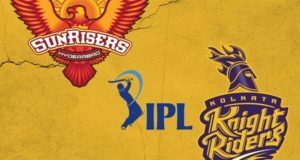 Sunrisers Hyderabad and Kings XI Punjab have won 3-3 matches in this year’s IPLT20 season in played 5 games so far and both team faced off heavy defeats in their last encounters. KXIP failed to restrict CSK in the last match while bowling and batsmen built partnership but couldn’t take team home and win the game. KL Rahul and Sarfraz scored individual fifties but failed to chase target at Chepauk’s stadium. 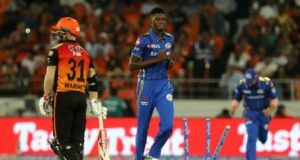 On the other side, Sunrisers Hyderabad all-out on 96 for the first time in their history and lost the match by 40 runs against Mumbai Indians. It was really a bad performance from Orange Army as they were chasing 137 runs target. 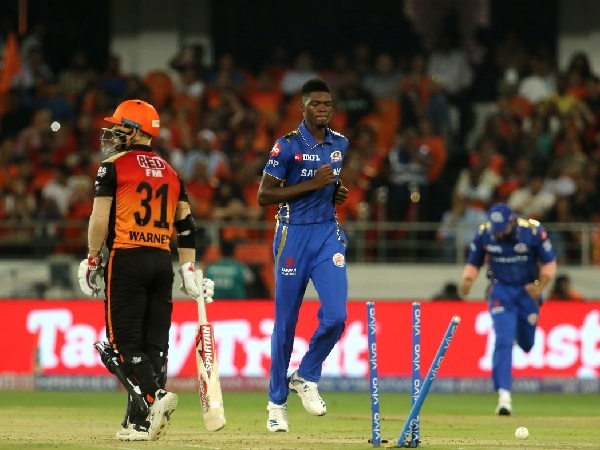 But Alzarri Joseph’s excellent bowling took the game away from SRH and he dismissed 6 batsmen for just 12 runs. 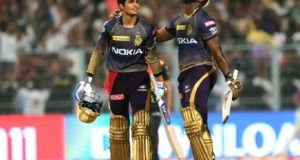 Previous year’s runners-up needs to bat well against KXIP on Monday to win the match as Punjab won their last home match with great bowling performance from Sam Curran. Lokesh Rahul (wk), Chris Gayle, Mandeep Singh, Sarfaraz Khan, David Miller, Mayank Agarwal, Sam Curran, Ravichandran Ashwin (c), Andrew Tye, Mohammed Shami, Murugan Ashwin. David Warner, Jonny Bairstow (wk), Manish Pandey, Vijay Shankar, Deepak Hooda, Yusuf Pathan, Mohammad Nabi, Bhuvneshwar Kumar (c), Sandeep Sharma, Siddarth Kaul, Rashid Khan. Sunrisers Hyderabad look favorites against Kings XI Punjab in today’s match and as per our predictions SRH have got 65 percent match winning chances. The live streaming and online broadcast of Vivo IPL-12 match-22 can be viewed on hotstar app and Hotstar website.